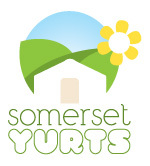 Somerset Yurts – Season Four! 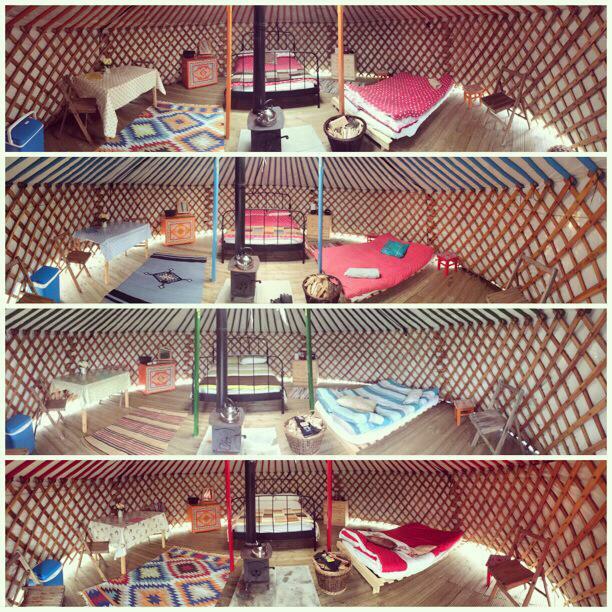 Wow, what a busy couple of month’s we’ve had getting the yurts ready for our fourth season! We can’t believe it’s season four already – only really feels like yesterday we opened for our very first guests in May 2011.